At IDX, we’re always happy to hear from clients who have had success with our products. 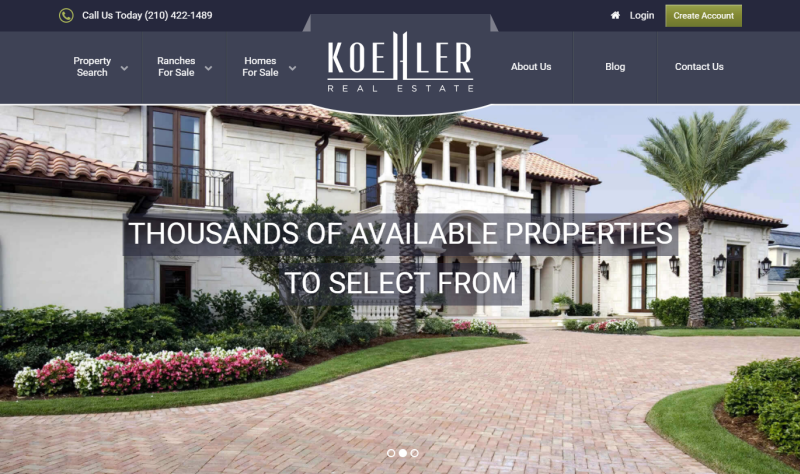 Koehler Real Estate Company, LLC saw a 200% increase in their internet leads after implementing IDX Broker Platinum! 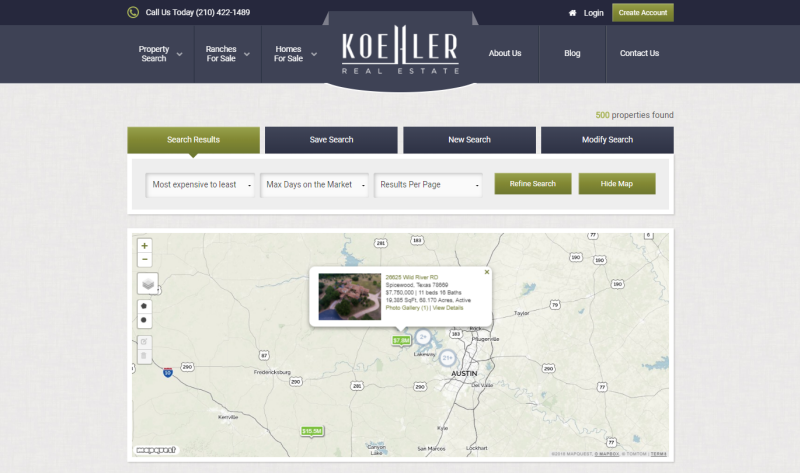 In August 2012, Koehler Real Estate Company, LLC began redesigning their website, www.primeranchland.com. The company started using IDX Broker in 2009. 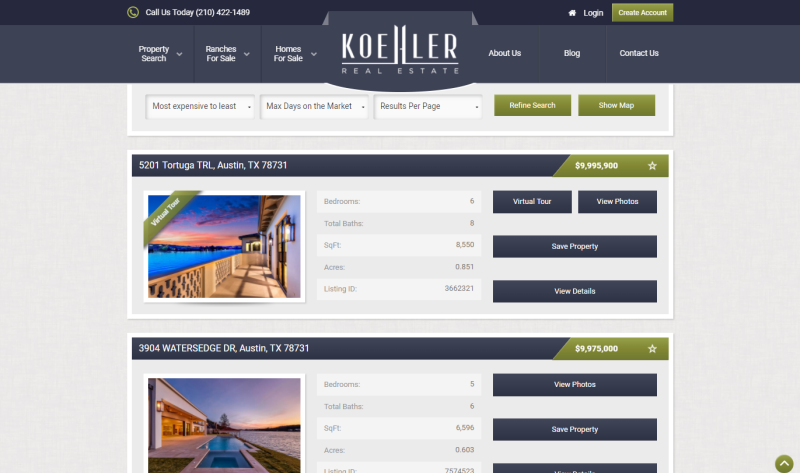 “The ability IDX Broker gives to their clients to customize their website is far beyond any other providers.” Larysa Koehler said. Thanks to their IDX, LLC Developer Partner, they were able to gain early access to IDX Broker Platinum and decided to incorporate the new product onto their newly rejuvenated site. 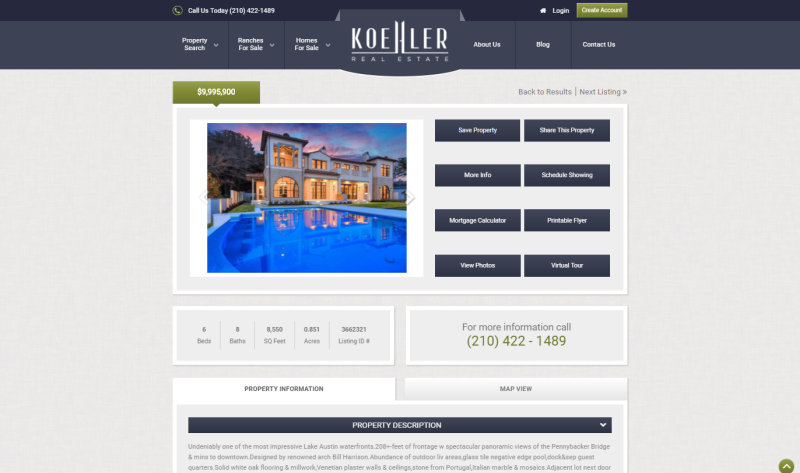 With Platinum's new template system Koehler Real Estate Company, LLC was able to increase usability and great design to garner a wider audience, leading to better experience for prospective homeowners and interested leads. Several months after their site launch, they have seen a drastic change in the number of lead generations obtained through their IDX solution. What was your IDX experience? At IDX, we are always happy to hear from customers who have experienced success because of the combined marketing efforts of their website, and integrated IDX features. If you have a success story to share, please let us know. 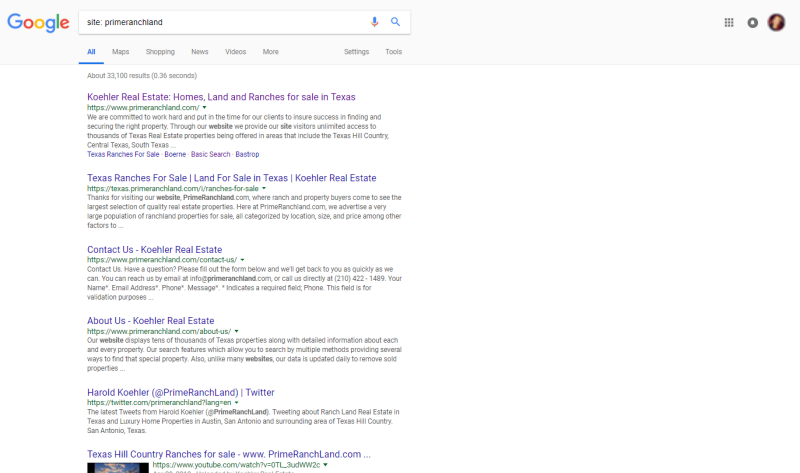 Custom Search pages for County, City and Zip Code.